Introducing the first of “Sal’s Book Reviews”! Sal references points from “The Great Bridge” that the “The Boys of Brooklyn” have related to in their journey of life. 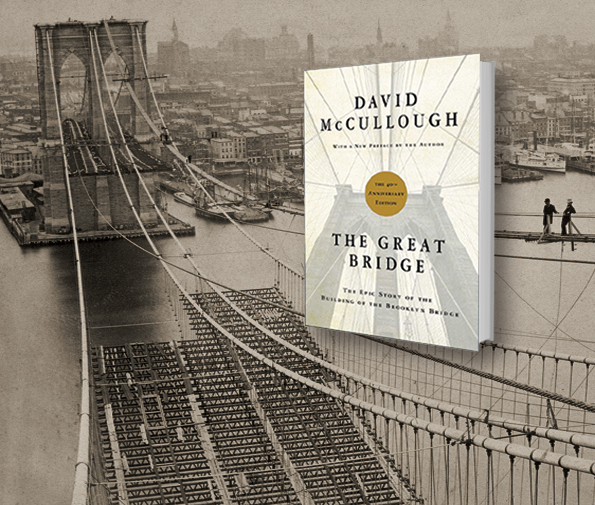 See how unknowingly, The Brooklyn natives joined together in building what would become an indelible triumph for American engineering: the (Great) Brooklyn Bridge.